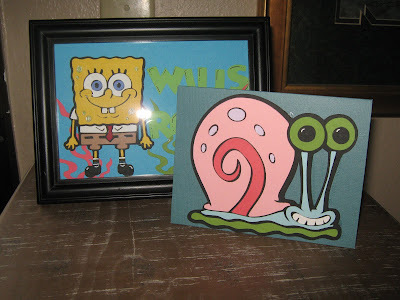 My son's best friend LOVES Spongebob and so of course I had to make him a frame with his name and a fun Gary card. Such a cute cartridge! 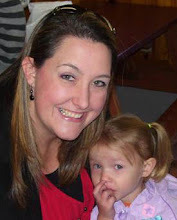 What a good mom. Gary is fabulous!